Join the Vivid racers and show your skills. The game is consistent by grid and different colors of cars will guide you along the track of darkness. In Vivid racers game you may build your own track to drive on it. Here you will only need arrow keys to accelerate, brake and to change lanes. 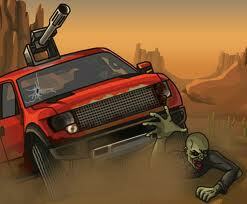 The main goal of the game is to avoid crashing into other cars. Faster you will finish race, more points you will receive.